Akasa has been manufacturing computer parts for long time. 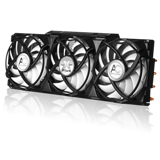 The newest addition is Freedom Force, a high performance vga cooler with 4 direct touch heatpipes and two white led 80mm fans. We have not seen promishing products from Akasa for long time, but this changed after the Nero cpu cooler, will Freedom Force be able to withstand the competition? Freedom Force was mainly designed with NVidia GTX series cards in mind because there are not many coolers for GTX series. 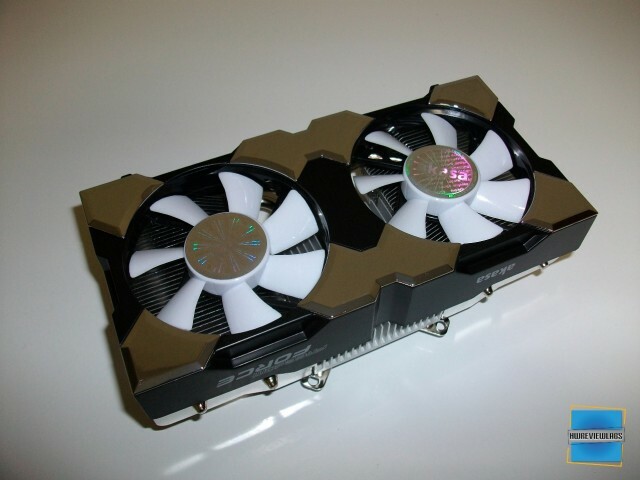 As we know these graphic cards can produce vast amounts of heat of up to 230+ watts for GTX280 cards. This is a huge amount of heat and Akasa is using high quality aluminium and 4 direct touching heatpipes to be as effective as possible.The design of Freedom Force also helps and other components(Vram,Mosfets,Nvio) to remain cool because the airflow is towards the card. 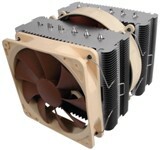 The only dissantvantage of this design compared to the Nvidia reference cooler it that it doesn't blow the hot air out of the case and good ventilation is required. Let's see the features and specifications of Akasa Freedom Force!